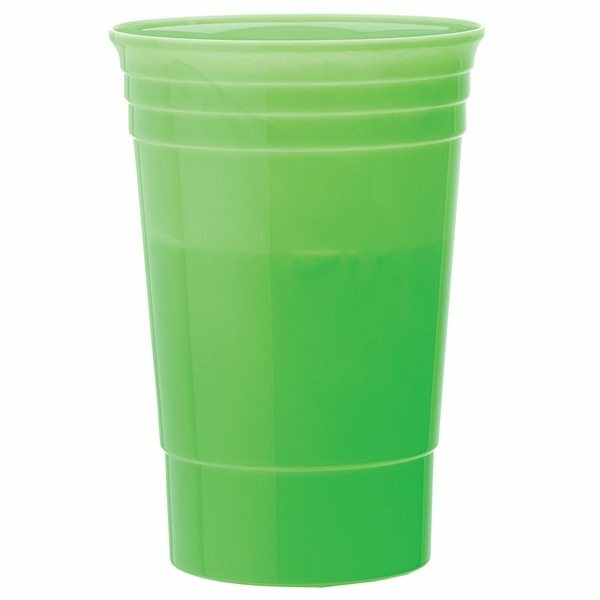 Classic party cup features a 20 oz capacity and translucent polypropylene construction. It was great that the price fit our budget. the products are great and have been a success at school! AnyPromo did an excellent reproduction. Service was quick. My representative was friendly, informative and easy to work with. 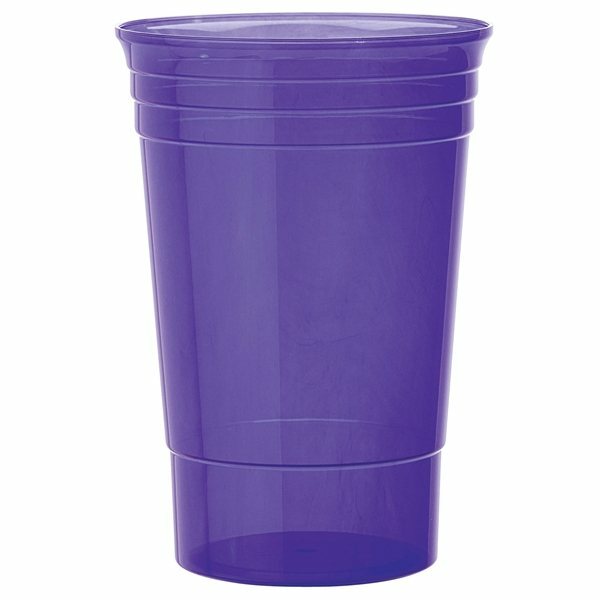 It was a good product with a great price. Great size and looked great. We are very pleased and happily surprised at how quickly they arrived. We are so excited to receive them. 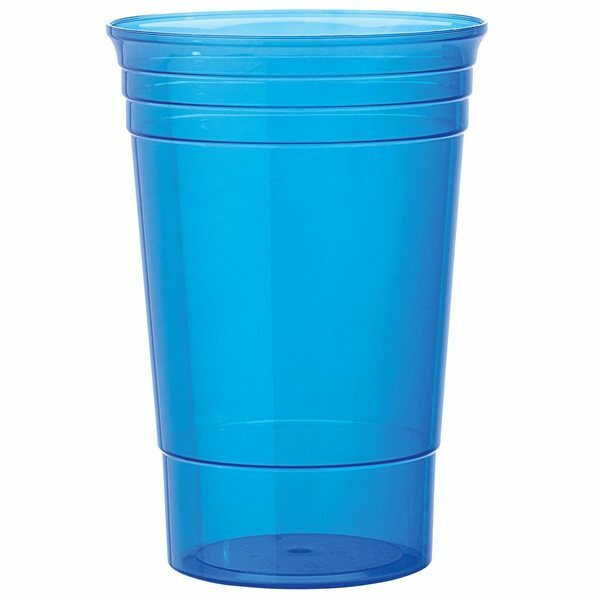 Your product quality is superb, turnaround time is excellent and customer service is the best. I would recommend your company to everyone! Very good! Very good! It was perfectly happy with the products.